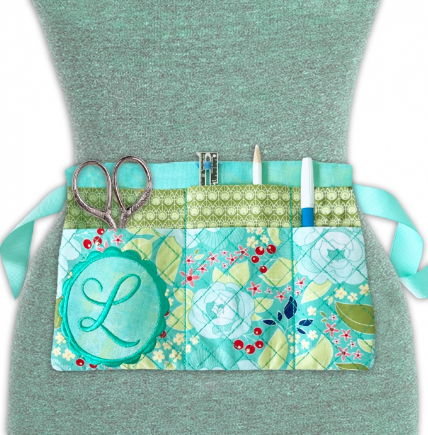 Leslie will guide you through making this great versatile apron. In the hoop makes it a quick and easy pattern. You will amazed at how easy it truly is.